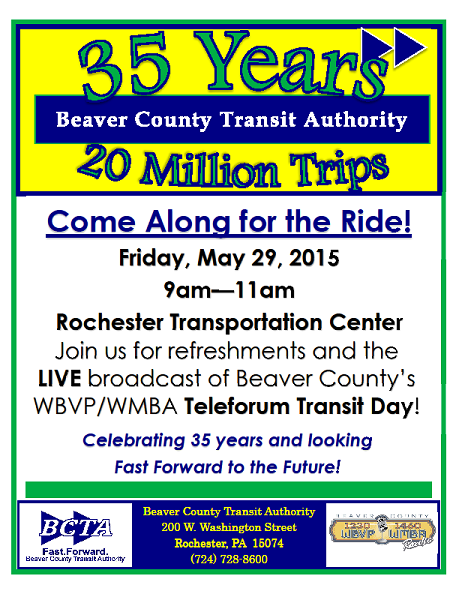 The Beaver County Transit Authority is celebrating 35 years of service this month! 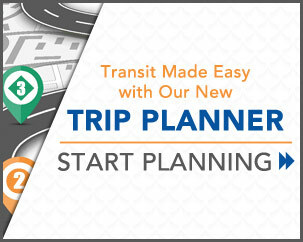 Rochester Transportation Center as well as from a bus that is transporting passengers! Refreshments will be served courtesy of Cafe Kolache!